The everlasting classic - the red rose! 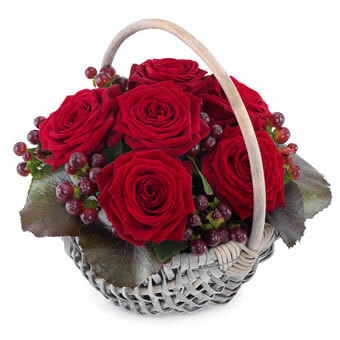 Here arranged in a decorative basket and ready for delivery to the one you love. A Christmas gift filled with love and compassion.